This is a sponsored article on behalf of The Spirit Show. Craft brews and small-batch spirits are definitely growing in popularity and becoming more in-demand — especially in London. 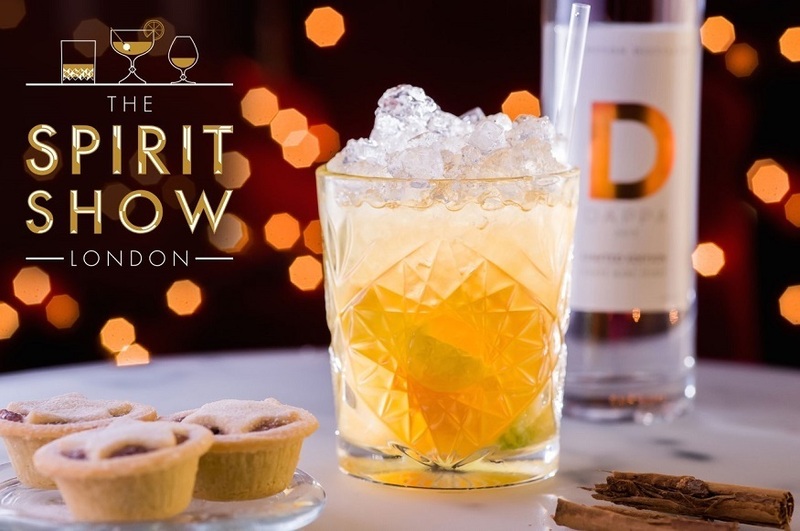 Steer clear of own-brand gin and head to the UK's first premium spirits tasting event, The Spirit Show, popping up at Islington's Business Design Centre on 9 and 10 December. 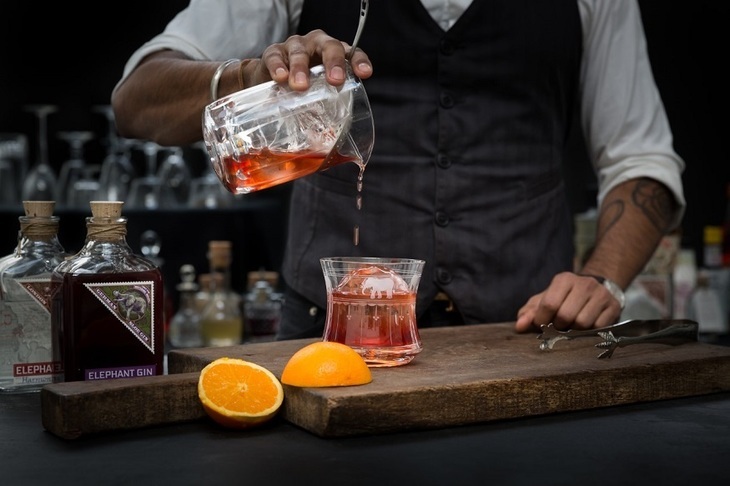 From Cachaça to craft vodka, small-batch rum to rare whisky, The Spirit Show is the destination of choice for all discerning drinkers. With unlimited tastings, a street food meal included, and a limited edition Glencairn tasting glass, tickets are a steal, from only £20. Sample Barr Hill Vodka, made from fermented honey, or give your verdict on Paul John's single malt all the way from Goa — these are tipples a million miles from your supermarket selection. There'll even be workshops where you can blend your own gin, and masterclasses to get insights and advice from UK spirit experts. Of course, some grub may be a good idea after all those samplings, and luckily the ticket price includes a meal from the Street Food Village. Choose from delights such as Mac and Cheese with semi-dried tomatoes, tortilla with slow-cooked lamb, or vegan sweet potato falafel wrap. The Spirit Show is also the perfect opportunity to stock up on drinks for the festive season, or pick up a few gifts for the whisky-lovers and vodka-sippers in your life. Whatever you choose, it'll be a present unlike anything they've tasted before. 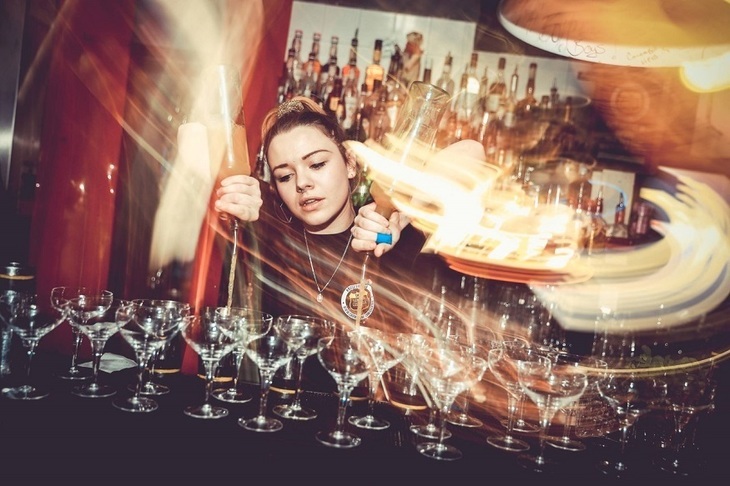 If a sit-down is in order, head to the Winter Wonderland bar, the creation of the legendary London Cocktail Club. 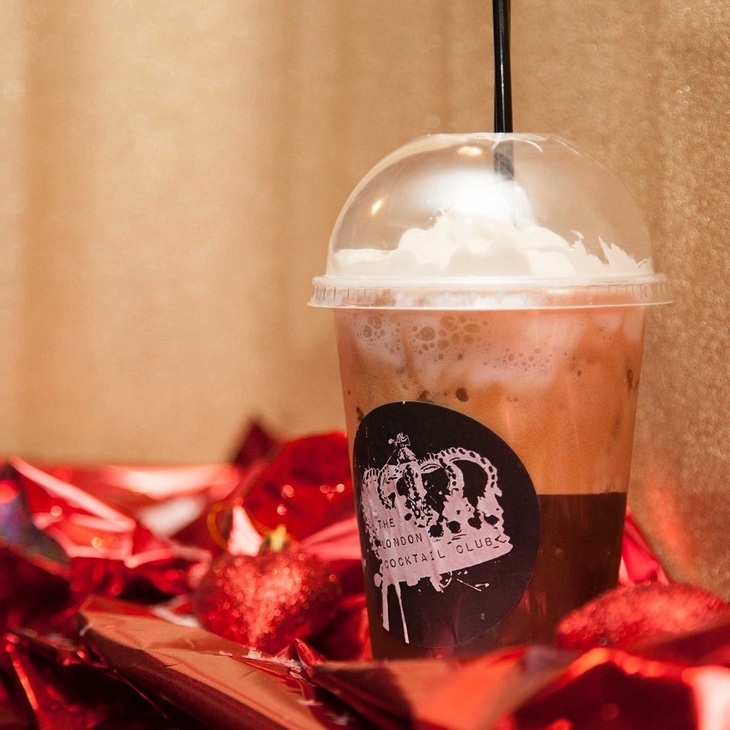 Their specially designed cocktails include 'Movie Nights', with salted caramel vodka, malt chocolate and popcorn spirit, and 'Winter Wonderland', a concoction of coconut chocolate vodka and almond and vanilla spirit. Choose from a Friday or Saturday slot, and turn up with a lined-stomach and gift bags galore: this is the only show where the Christmas spirit is drinkable. The Spirit Show runs at Islington's Business Design Centre on 9 December (12-4pm & 5-9pm) and 10 December (12-5pm). Get 50% off ticket prices using discount code SS50.